Emergencies can happen during the worst possible times: while you are asleep, out of town or at work. We are here for you 24 hours a day, 7 days a week, 365 days a year. Our phone is always answered by an electrical professional, never an answering service. We are licensed professional with decades of experience. You pay exactly what is quoted. There are no hidden fees. What ever needs to get done we will provide you a price and that is what you pay. There is no hidden fees. We make sure that we are on-time if not early of the scheduled time that you request. We know how nowadays time is extremely important to everyone. Lighthouse Energy’s Staff is the Best throughout Florida for over 40 years! We were established in 1970, Lighthouse Energy Services provides the best 24 hour electricians, 24 hour emergency electrical service and repairs for all of Palm Beach County, Broward County and Miami-Dade County. Lighthouse Energy Services are second to none! Lighthouse Energy Services have the best 24hr electricians in South Florida! Choose Lighthouse Energy 24hr Electricians when you want it DONE RIGHT and if you need it done RIGHT NOW! “Through this door walk the best 24hr electricians in Palm Beach County….” That sign has hung above the electrician’s entrance at Van’s Electric Services since the company was founded early in 1970 by Master Electrician Bruce Kemp and today it applies to both Broward County AND Miami-Dade County as well. 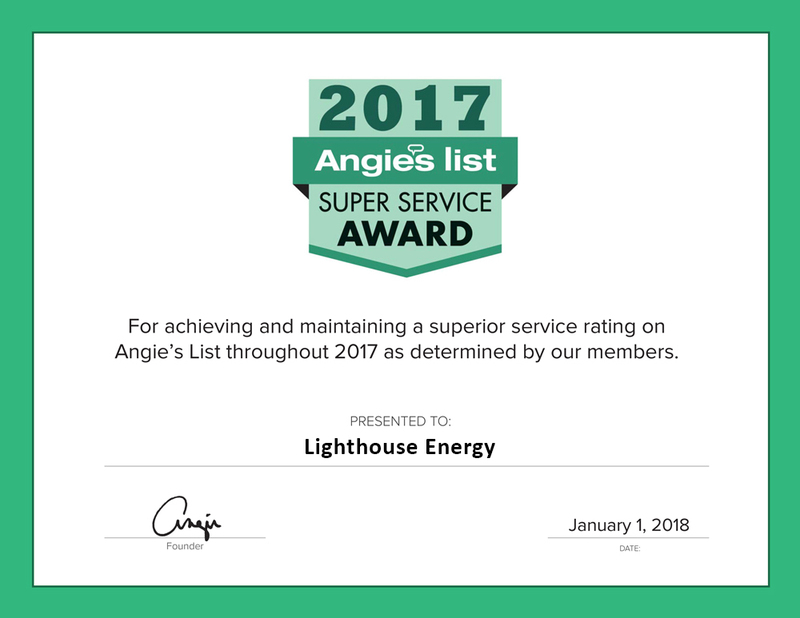 Customer job satisfaction, professional quality workmanship and prompt courteous service are concepts that are not just ad slogans at Lighthouse Energy Services: They’re our way of life! 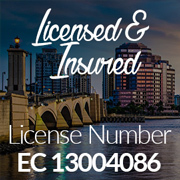 For the best professional Palm Beach County Electricians, Broward County Electricians and Miami-Dade County Electricians, pick up the phone & call Lighthouse Energy Services today. 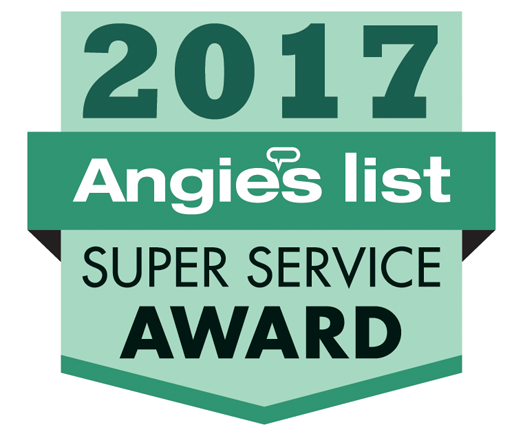 Your call is ALWAYS answered by qualified electricians or electrical professionals 24 hours a day, 365 days a year with NEVER an extra charge! I just have to say that Bruce at Lighthouse Energy services was extremely friendly. 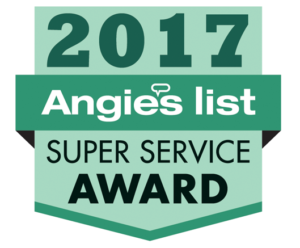 He not only provided me a quick rough estimate over the phone but also made my experience great! I been using Lighthouse Energy for all of my electrical needs. They got to my house the first time and completed their work very quickly. I would never use any other electrical company ever again. My brother referred me to Lighthouse Energy and I can honestly say that my experience was the best ever with Lighthouse Energy. I hired handymen before and they cannot compare to Bruce at Lighthouse Energy Services. I’m a contractor and I always go to Bruce Kemp at Lighthouse Energy for all of my electrical needs for my customers. I have used them for small and large projects. Great work, Thank you! !